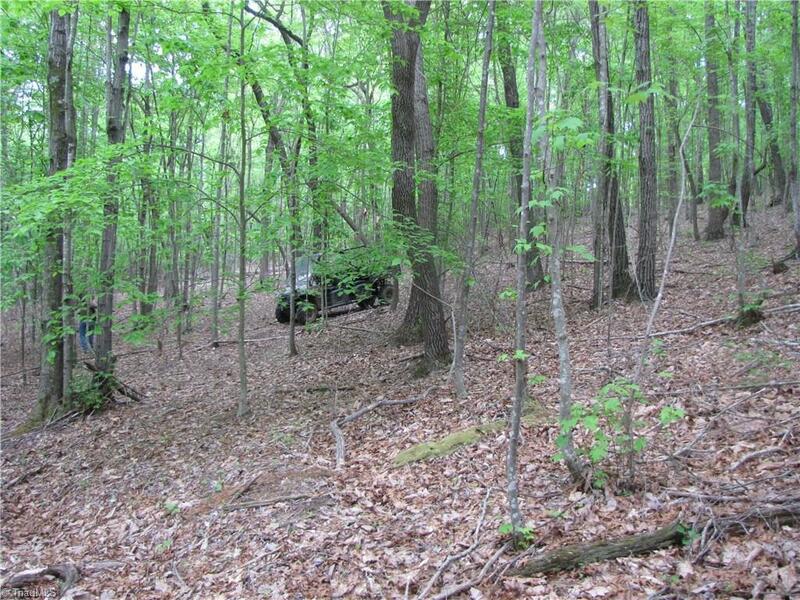 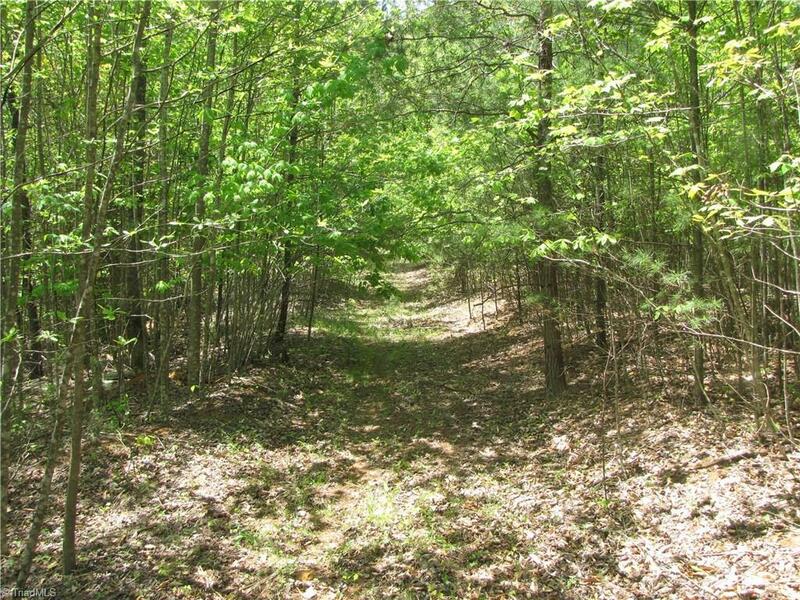 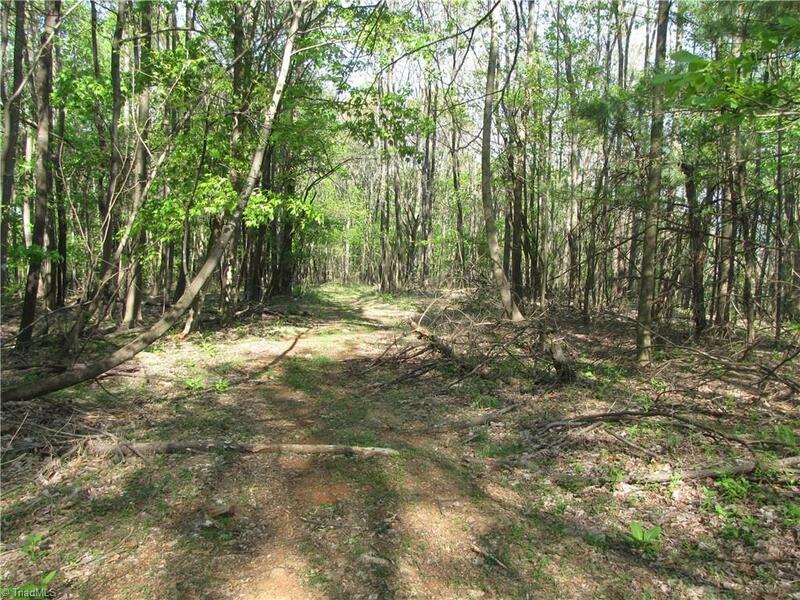 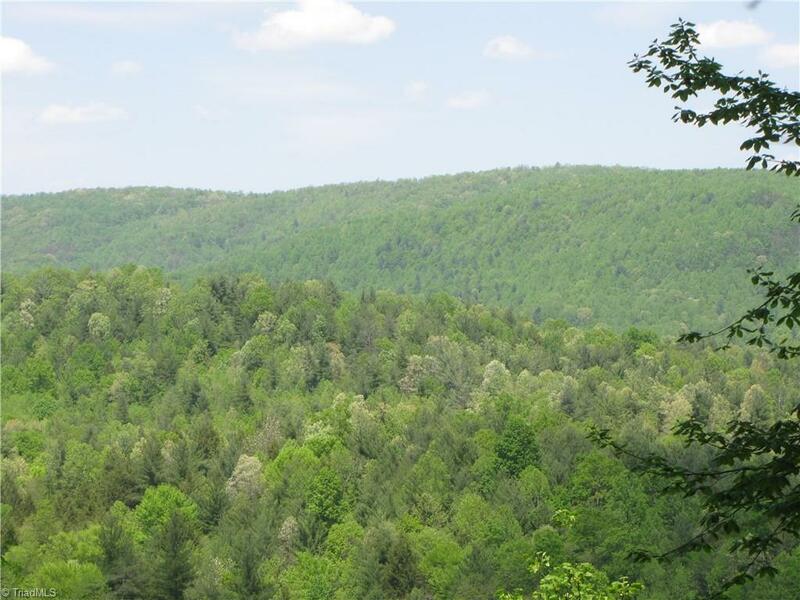 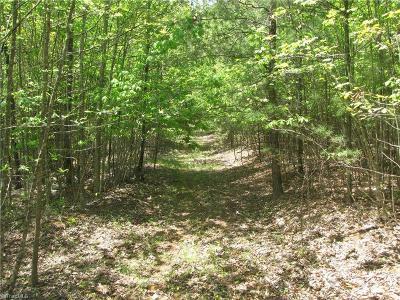 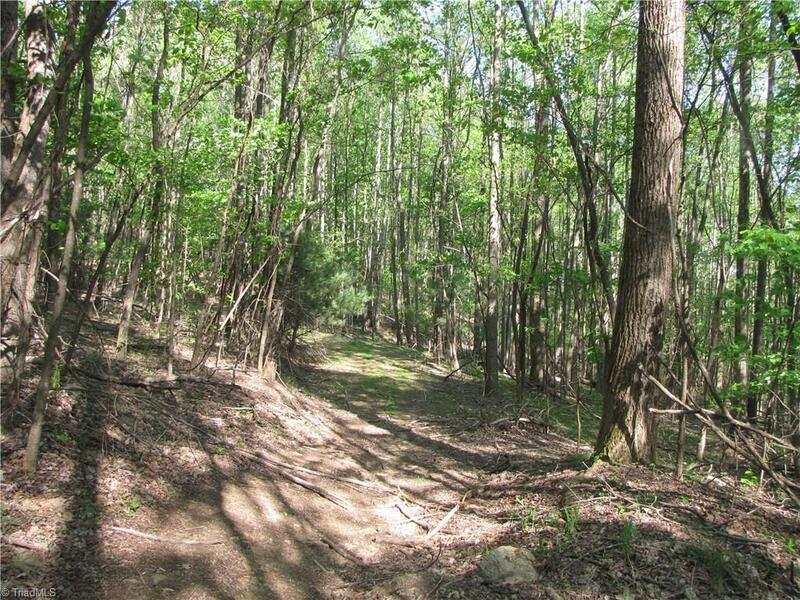 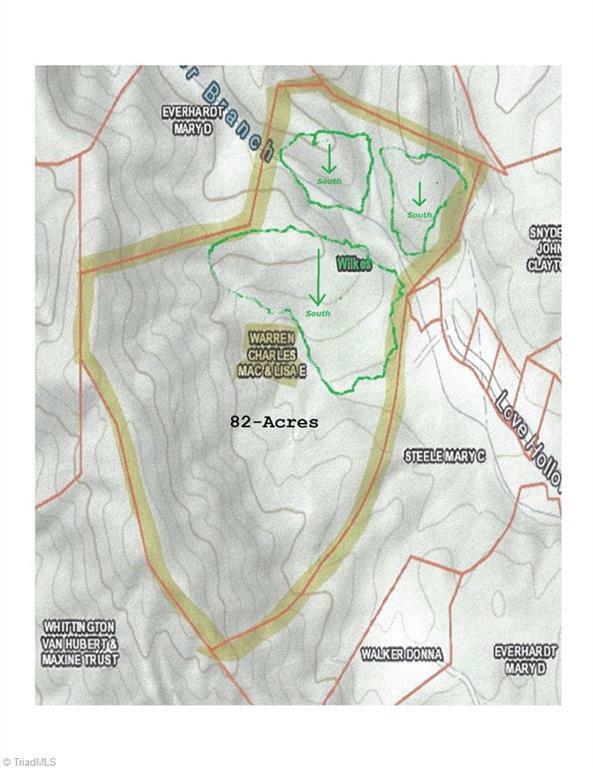 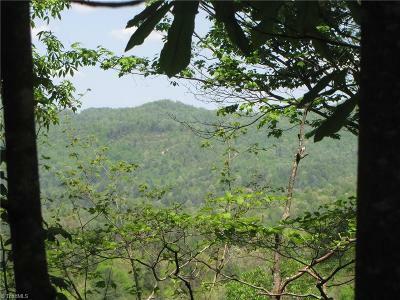 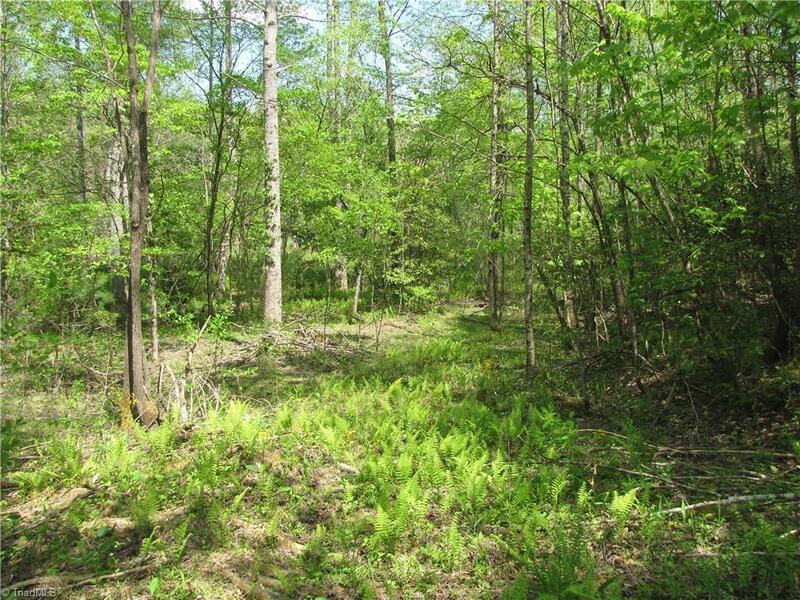 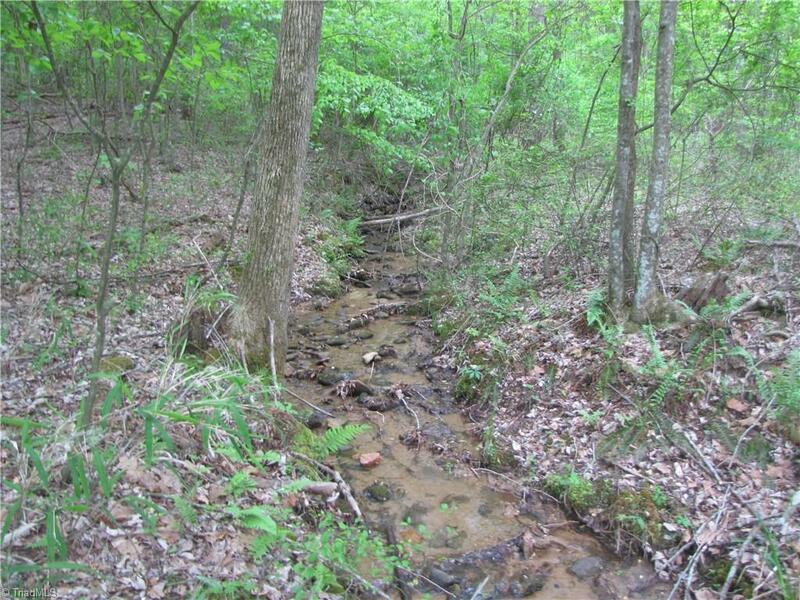 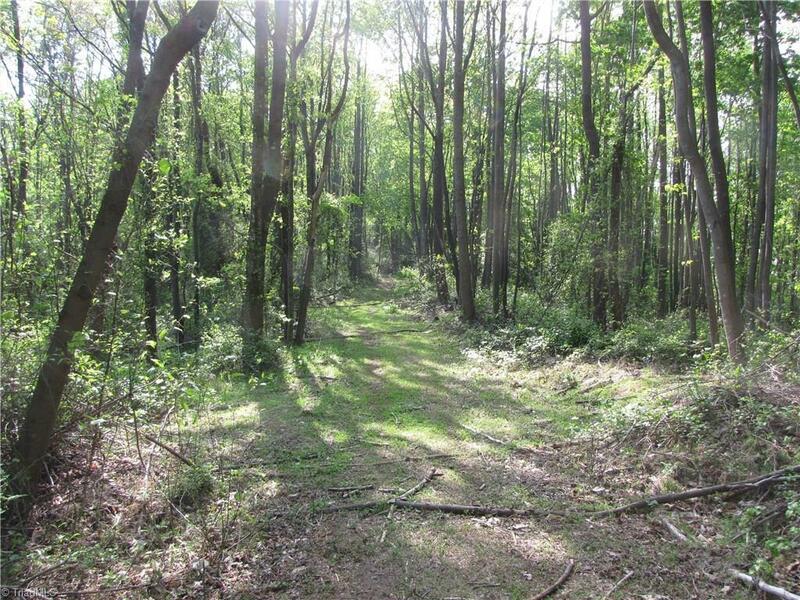 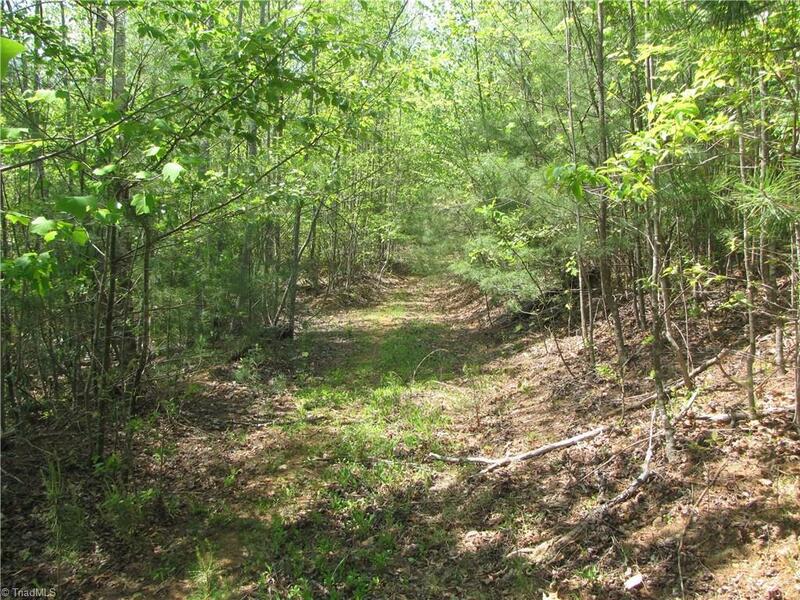 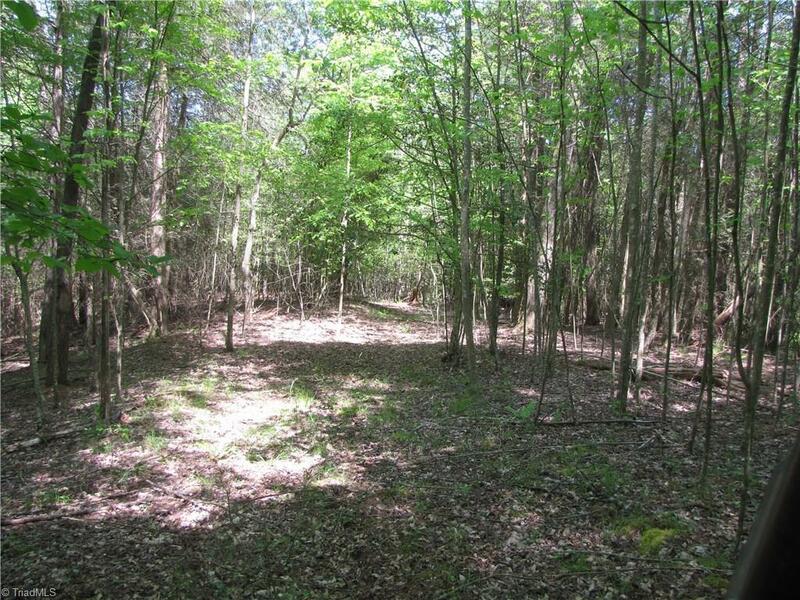 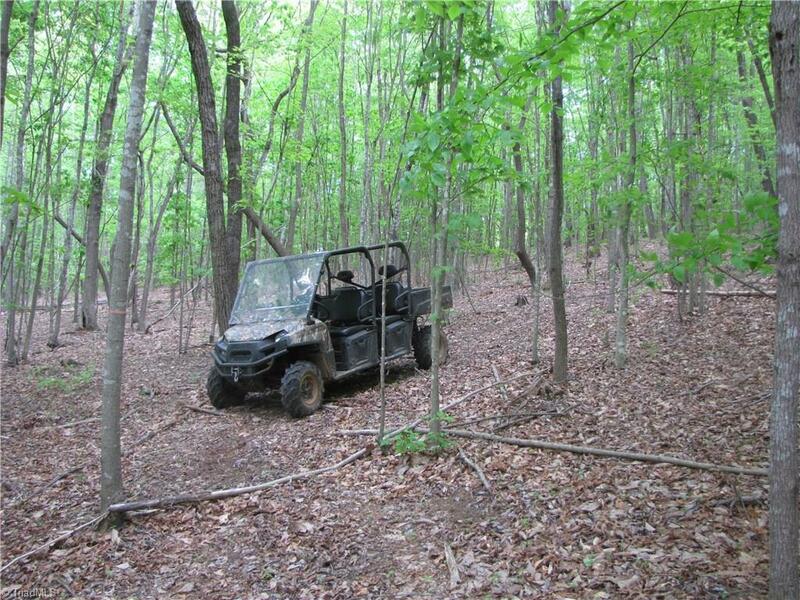 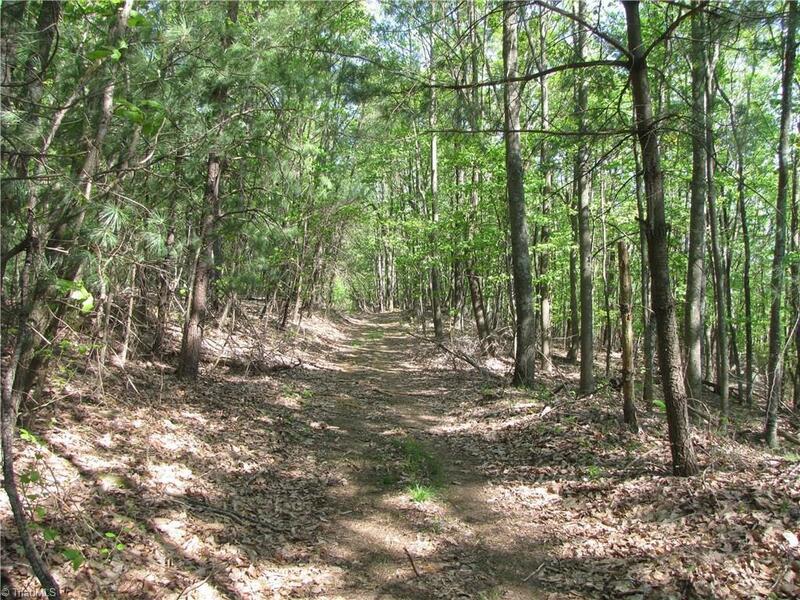 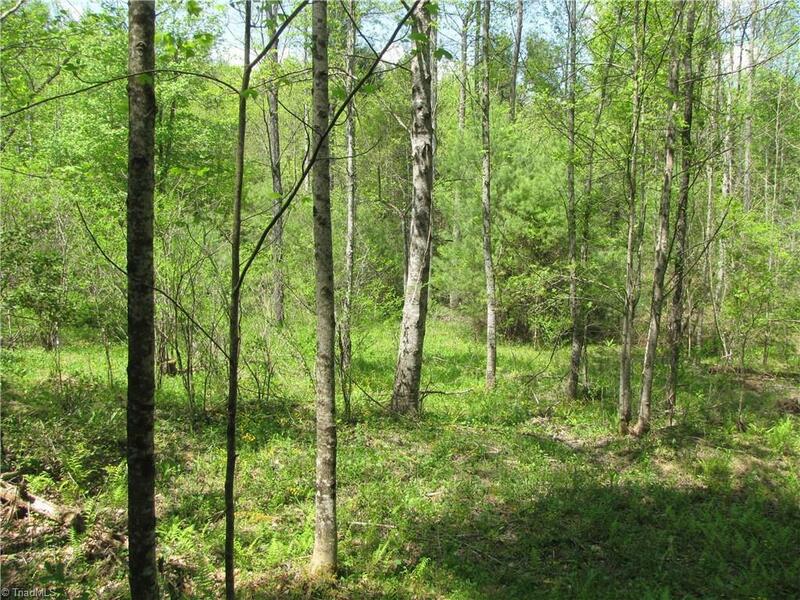 Very secluded 82-acres +/- located in the the Blue Ridge Mountains. 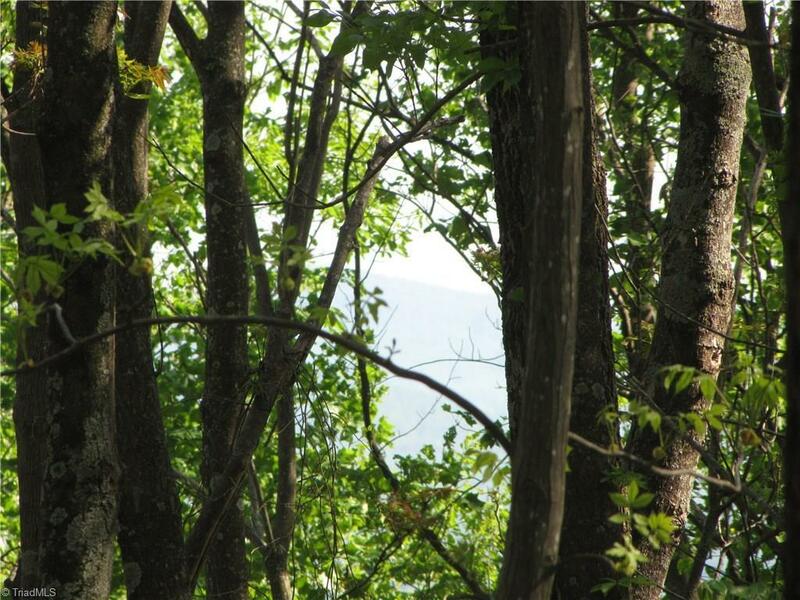 Only 15-minutes to the Blue Ridge Parkway where silence! Within 25-minutes of the Jefferson's; 45-minutes to Boone / Blowing Rock. 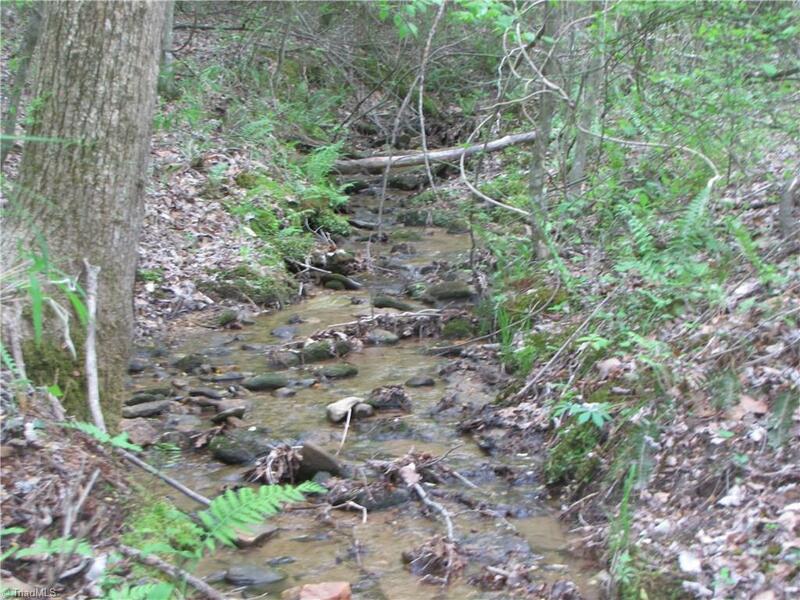 Multiple building sites, nice streams, wildlife, and privacy. 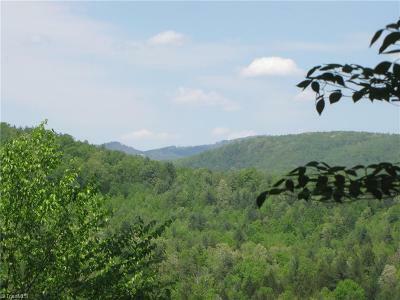 Great views of the Blue Ridge from upper section of property. 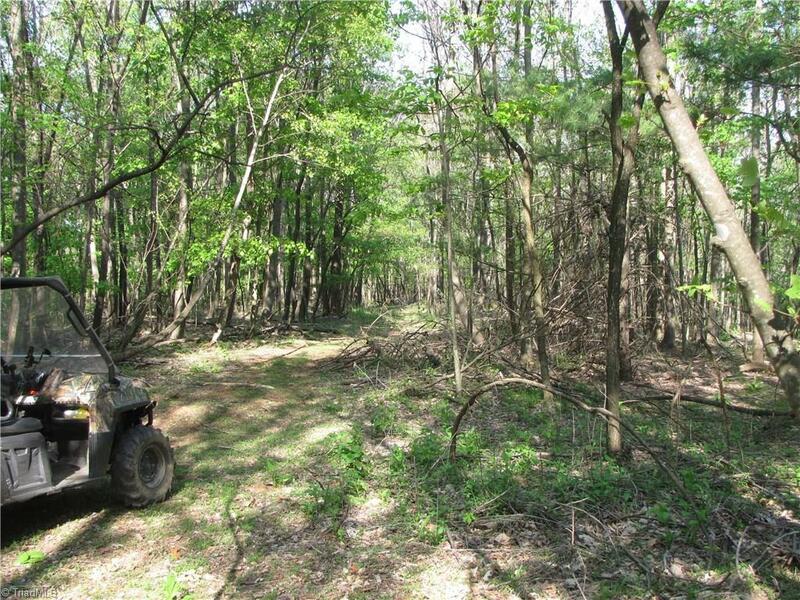 Future income from young hardwood timber. 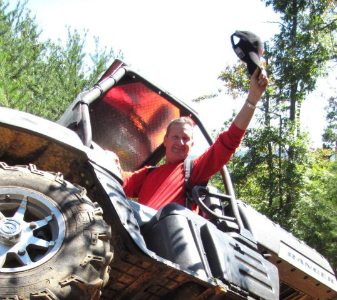 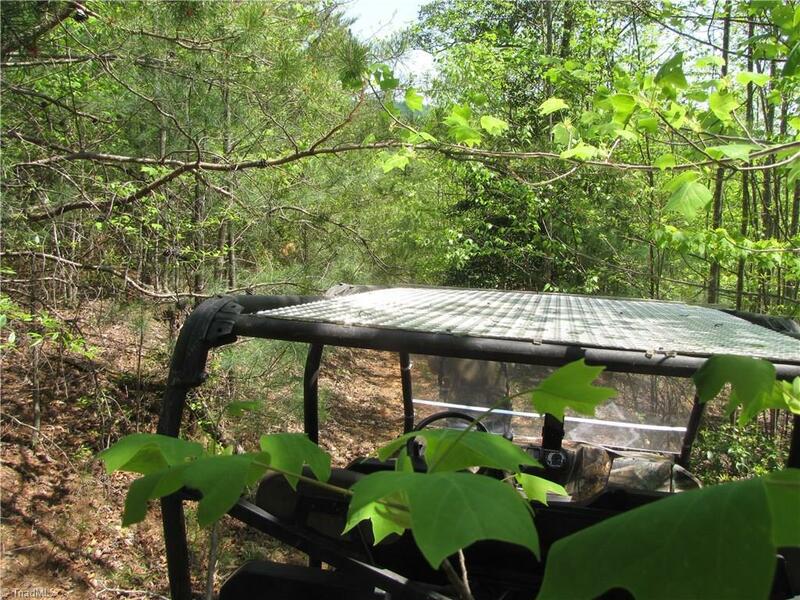 Enjoy hiking, RVing, ATVing, dirt biking, and hunting. 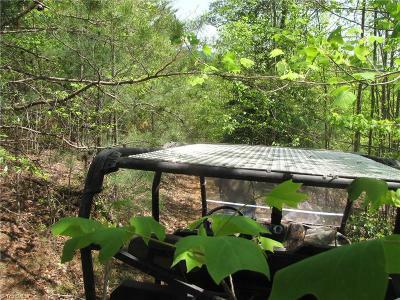 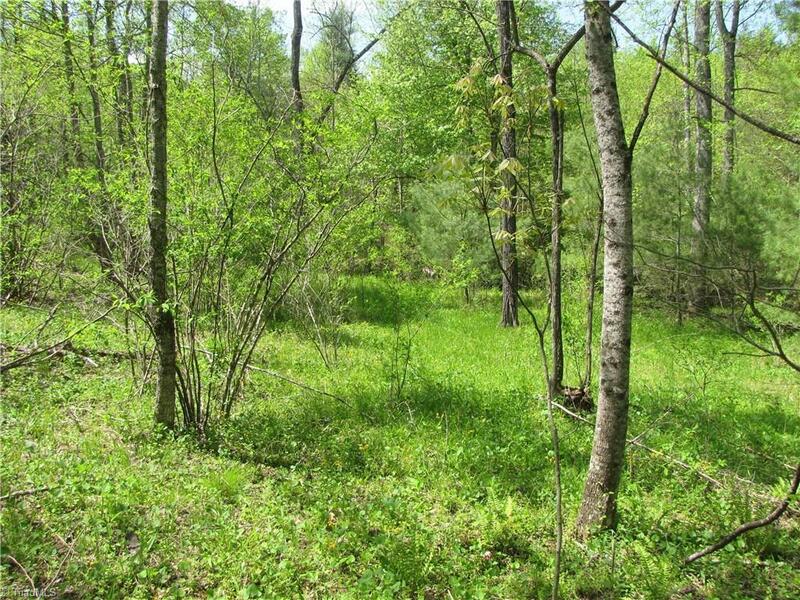 Area has plenty of bear, turkey, and whitetail deer. Only 90-minutes from Charlotte.